In 1984, director Lloyd Kaufman and his now-infamous Troma Entertainment film studio unleashed The Toxic Avenger on the world. It was crude, childish, violent and a pretty solid comedy if that’s the direction your tastes run. The film would inexplicably go on to spawn a raft of merchandise, kids toys and even a Saturday morning cartoon show — a pretty impressive feat given that the sub-$500,000 movie was aimed squarely at a borderline-deranged adult audience. This being the new millennium, and The Toxic Avenger being a staple memory for kids born during a certain period in the 1980s, it came as little surprise to hear that Hollywood would want to remake the movie with all of today’s fancy technological bells and whistles and an honest-to-Toxie respectable budget. Of course, we fans of the original immediately began fretting over how a real Hollywood studio would sanitize the more repulsive parts of Kaufman’s film, but while we still wait for confirmation that director Steve Pink has created a celluloid abomination unto the title “Toxic Avenger,” this morning we were all hit with an even more baffling curveball: Is John Travolta going to be playing the titular Toxic Avenger in this remake? That’s a possibility, if you believe It’s On The Grid. The site trawls the information backlogs of major production and talent companies and publishes little-known details that perhaps the studios don’t want us knowing about just yet. This is the site that gave us the recent snippet of plot info on that upcoming Guardians Of The Galaxy movie, and generally speaking, their information is legit, so what exactly does it mean that the site’s page for this upcoming Toxic Avenger remake lists Travolta as the only star? Despite our hopeful headline, we’re not entirely convinced that Travolta might be playing the titular hero. The original story was one of a scrawny, nerdy teenager being turned into a hulking superhero by toxic waste, and while very little about John Travolta hints that he might be a convincing superhero, absolutely nothing about the man suggests that he would be able to play a scrawny, nerdy teenager. Not only is Travolta middle-aged, but the man has put on something of a paunch since his Saturday Night Fever days. 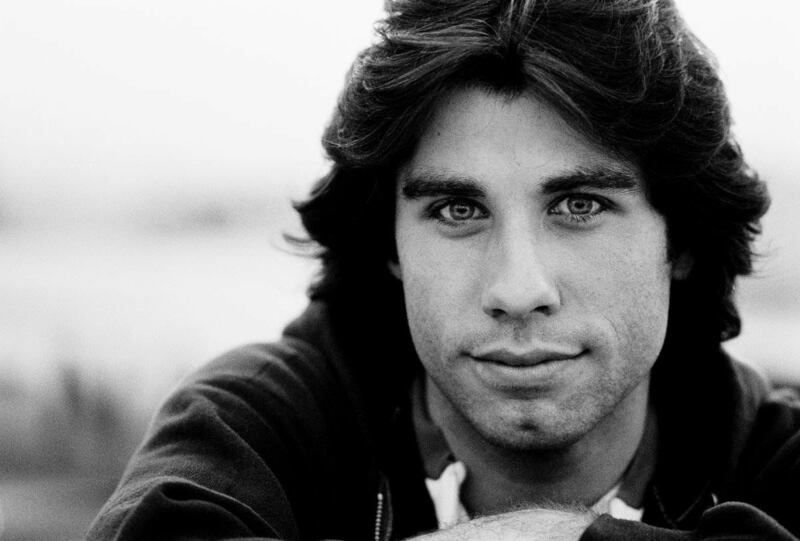 While we won’t entirely discount the idea that director Steve Pink has altered the original story to fit his new vision of a Travolta-starring superhero movie, it seems a safer bet, at least for the moment, to guess that Travolta will be playing one of the film’s supporting characters. Then again, that doesn’t make a whole lot of sense either as other than the Toxic Avenger nobody remembers any of the movie’s characters, and it seems unlikely that Travolta would sign up for a role seemingly designed to be upstaged by a rotting nuclear übermensch. Honestly, turning this over and over in our brains is just giving us a headache. Until we hear something official lets all just file this thing under “baffling Hollywood mystery,” alongside that whole “Bewitched had two Darrens” thing.